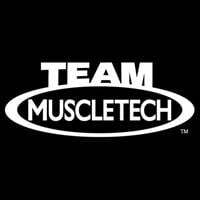 If you are serious about performance and results, you need the All-New MuscleTech Performance Series! 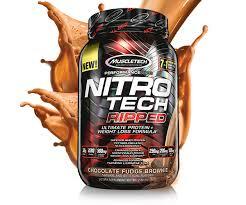 Nitro-Tech Ripped is the latest innovation from MuscleTech, the brand with over 20 years of excellence. 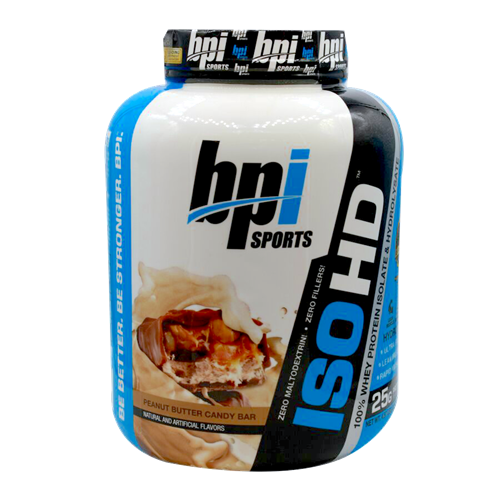 This advanced formula combines the highest quality whey protein peptides and isolate with a scientifically tested weight loss ingredients. 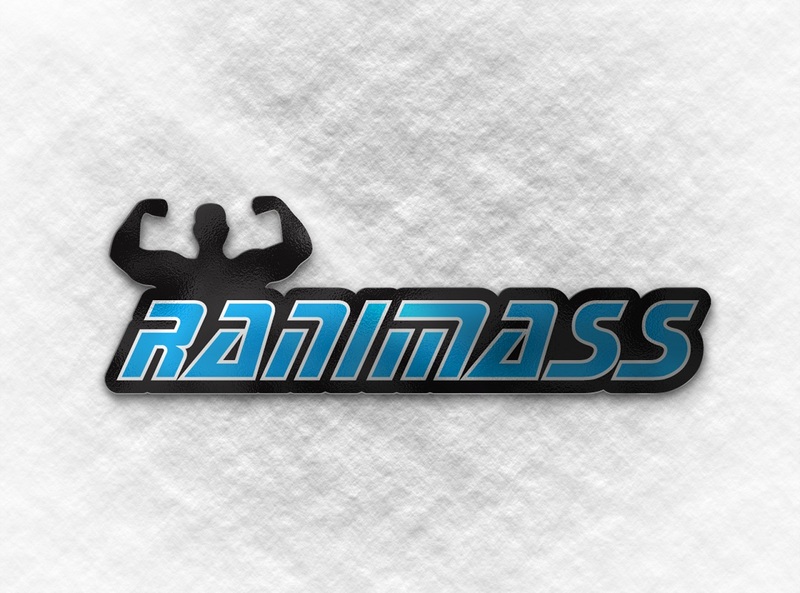 This 7-in-1 formula also delivers CLA, MCTs, L-carnitine L-tartrate, green tea extract, rose hip extract and kelp powder. MuscleTech designed t5his one-of-a-kind formula to deliver ultra-pure protein plus real weight loss results - it's unlike anything you've seen before. And unlike the competition, every scoop of Nitro-Tech Ripped delivers a scientifically studied dose of its key weight loss ingredient, C. canephora robusta, that is backed by two human studies for results you can trust! Plus, it delivers mouthwatering flavor that your taste buds will love! 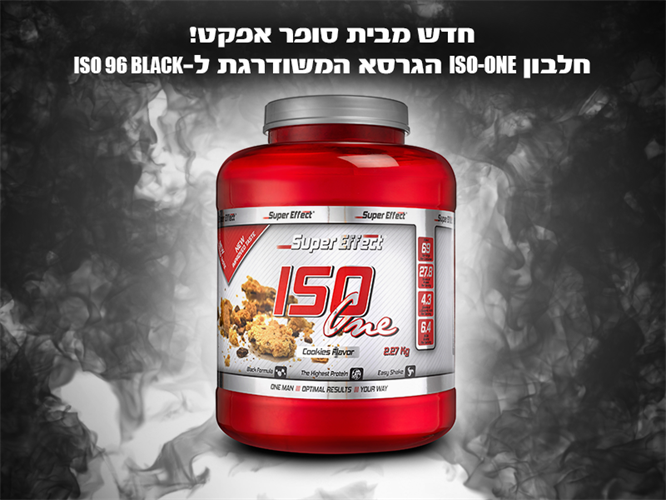 ¹Nitro-Tech Ripped features the key ingredient C. canephora robusta, which has been shown in two C. canephora robusta, which has been shown in two double-blind, placebo-controlled studies to help subjects lose weight. Subjects taking this key ingredient lost an average of 10.95 lbs. (vs. 5.4 lbs. for the placebo group) in 60 days following a low-calorie diet, and 3.7 lbs. (vs. 1.25 lbs. 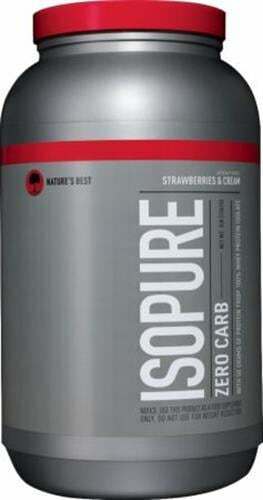 for the placebo group) in 8 weeks following a calorie-reduced diet and moderate exercise. 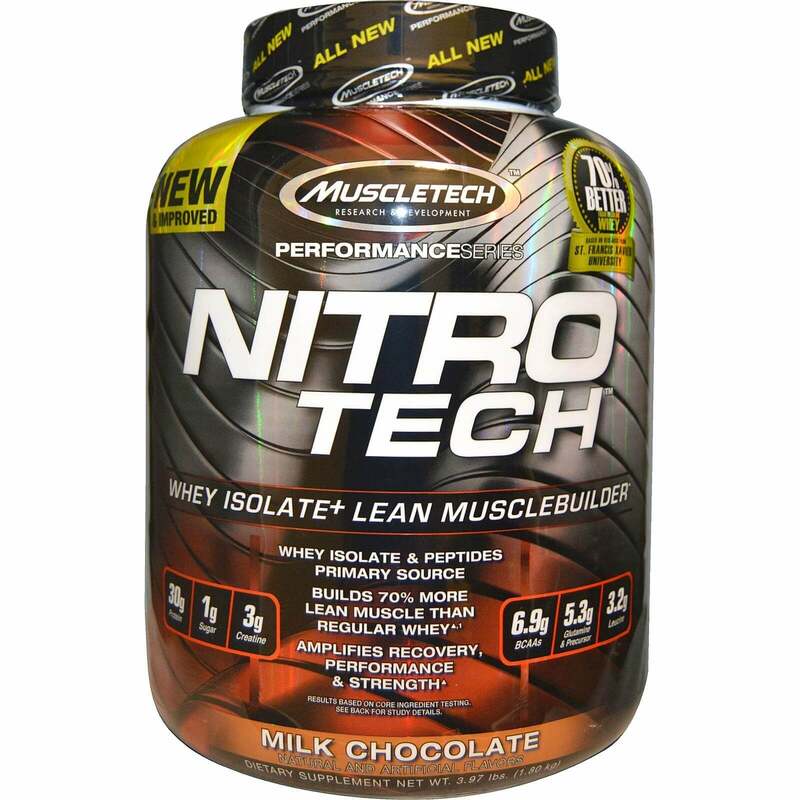 Each scoop of Nitro-Tech Ripped contains 30 g of ultra-clean whey peptides (hydrolyzed whey protein) and whey protein isolate to help build lean muscle size and increase strength when used to help meet your daily protein requirements. What you see on the label is what you get. Nitro-Tech Ripped features popular ingredients such as L-carnitine L-tartrate, green tea extract and conjugated linoleic acid (CLA). 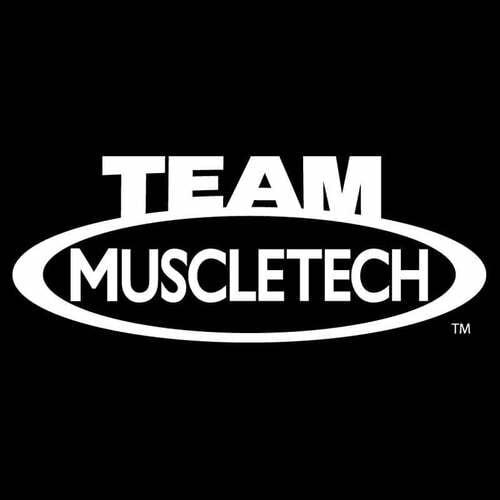 MuscleTech researchers also includes doses of kelp, rose hip extract and MCT oil powder for a truly unique formula. Nitro-Tech Ripped is Superior to the Competition! See nutrition information for cholesterol content. 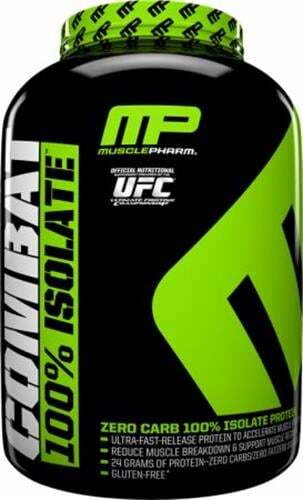 Isolate Protein & Peptide Blend (whey peptides, whey protein isolate, whey protein isolate 97%), maltodextrin, calcium carbonate, natural and artificial flavors, gum blend (cellulose gum, xanthan gum, carrageenan), soy or sunflower lecithin, flaxseed, medium chain triglycerides, silicon dioxide, salt, sucralose, acesulfame-potassium. 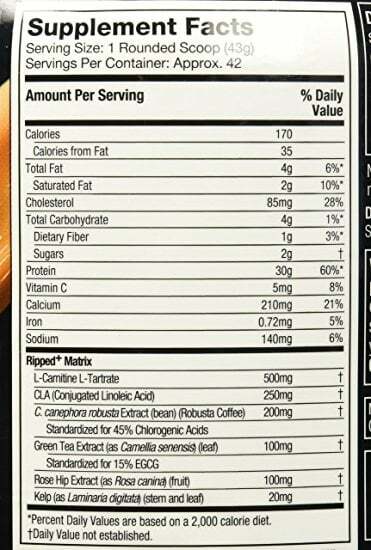 Contains milk and soy ingredients. Processed in a facility that processes wheat, egg, tree nut, peanut, fish and shellfish ingredients.